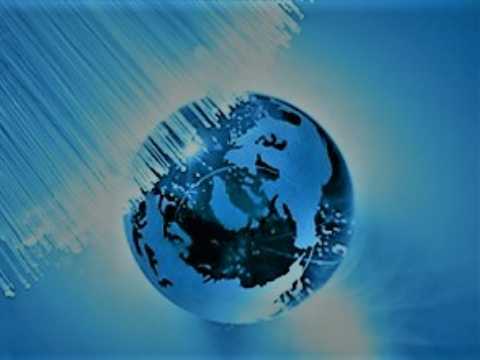 The 6,000 kilometers long submarine fiber optic cable network system, Pacific Caribbean Cable System (PCCS) connecting Florida in United States and The Ecuador has entered into commercial service. 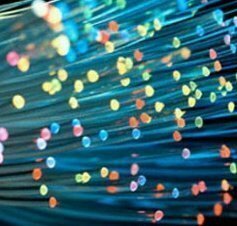 Alcatel-Lucent Submarine Networks (ASN), the undersea cables subsidiary of Alcatel-Lucent, has completed the commissioning of the undersea cable linking Florida, in the United States, to Ecuador. 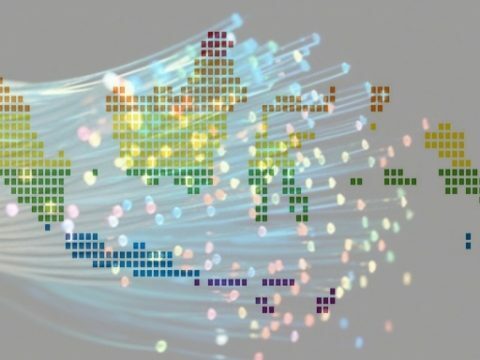 The network is installed to address regional capacity growth driven by demand for broadband services in the region and is expected to boost ultra-broadband access in the Caribbean, Central and South America. PCCS is owned by a group of telecommunications operators consisting of Cable & Wireless Communications, Setar, Telconet, Telefónica Global Solutions and United Telecommunication Services (UTS). With an efficient multi-channel 100 gigabits-per-second (Gbit/s) technology and an ultimate design capacity of 80 terabits-per-second (Tbps), the PCCS system dramatically boosts connectivity and substantially increases the availability of broadband services by strengthening digital links as demand grows rapidly throughout the Caribbean, Central and South America for online content such as tourism related services, sports coverage and digital TV. In addition to Florida and Ecuador, the PCCS system connects the islands of Tortola, Puerto Rico, Aruba and Curacao, as well as Cartagena in Colombia, and Maria Chiquita and Balboa in Panama. It also increases communications reliability and helps reduce the risk of communications disruption by providing cable route diversity and alternative bandwidth access to existing cables in the region. Alcatel-Lucent Submarine Networks leads the industry in terms of capacity and installed base with more than 575,000 km of optical submarine cables/systems deployed worldwide. From traditional telecom to new Oil & Gas applications, ASN provides every part of a global undersea transmission network, all tailored to the customer’s needs. An extensive service portfolio completes its comprehensive offering for the submarine business, including project management, installation and commissioning and marine operations and maintenance performed by its fleet of seven cable ships.